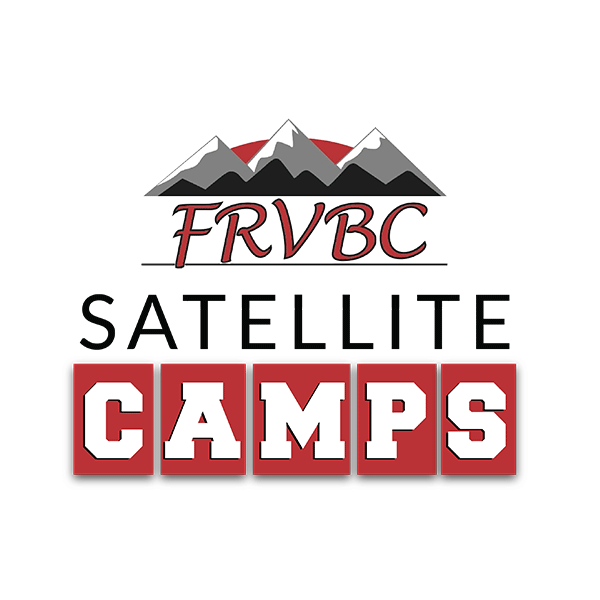 FRVBC has a Collegiate Recruiting Coordinator on staff. Since Front Range’s inception, over 250 young women from our program have pursued their college education on athletic scholarship. Strength and conditioning program to reduce injuries and build strength, focusing on creating well-rounded and healthy athletes. Why not train in the best facility possible? Our State-of-the art facility has 4 courts, weight room, training room, and conference room. Dedicated staff and coaches to all our athletes. Intelligent, motivated and educated coaches who are passionate about providing the most effective and inspiring environment for our athletes. FRVBC is using the latest video and technology in our training sessions. We invest time and training, and utilize technology to help our athletes reach their maximum potential. 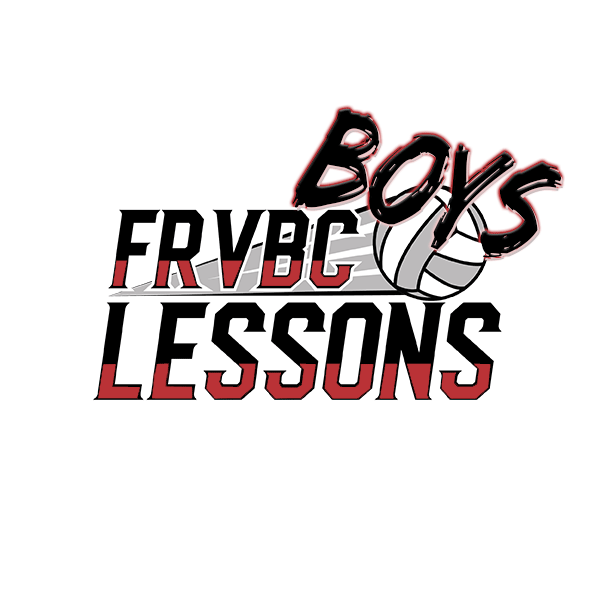 We want each player to maximize their potential to learn, develop and improve with FRVBC proven player development. 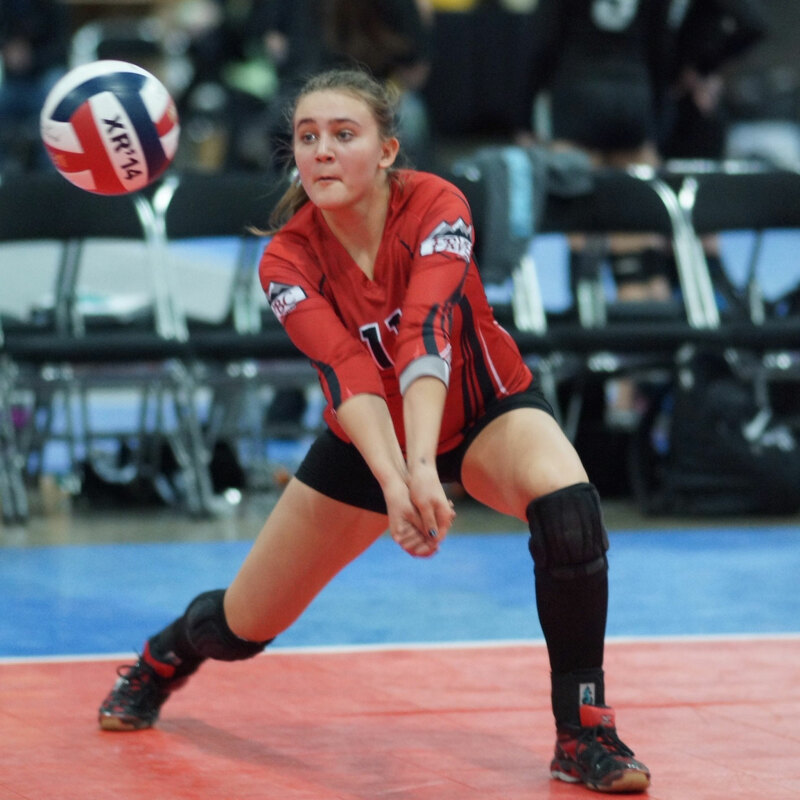 Our purpose at Front Range VBC is to empower youth athletes to set high goals for achievement, and to give them the necessary tools to succeed in volleyball and beyond. We invest time and training, and utilize technology to help our athletes reach their maximum potential. Cutting edge training, advanced equipment, video analysis, instruction from top coaches in the state, insightful sports psychology, strength and physical conditioning programs to help prevent injuries, and college recruiting resources are all part of what sets Front Range apart from other clubs in Colorado. 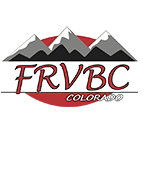 One of the most unique aspects of FRVBC is our coaching staff – a group of people who are passionate about volleyball and are engaged in creating excellent players and becoming top level coaches. Front Range coaches are constantly working to expand their knowledge, evolve their beliefs, and study the game of volleyball. Just as we ask our players to become scholars of the game, Front Range coaches constantly seek out new learning and scientific evidence to support the methods we teach. 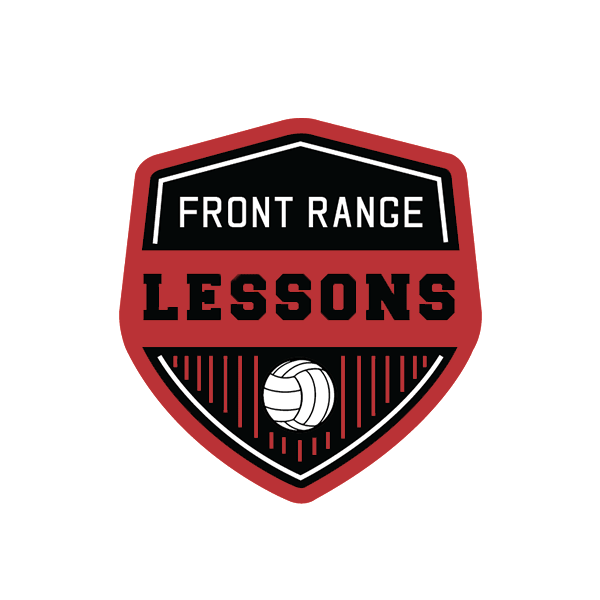 Front Range sets a high standard for junior club volleyball in Colorado through our player development, values, professionalism, and our club’s history of excellence. Our beliefs and strategies regarding player development paired with our unparalleled record of achievement and success are truly what separate FRVBC from other clubs in the region. All lessons, camps, clinics are open to all players at any skill level the opportunity to learn and develop. 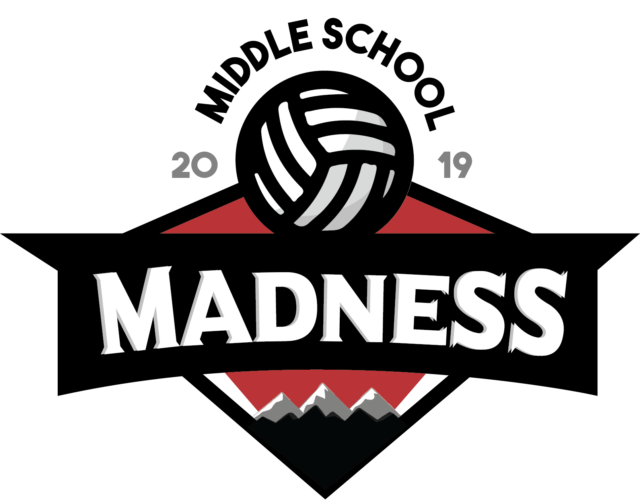 Middle School Madness gives middle school-aged players the opportunity to train and develop the proper mechanics of all skills, including: passing, setting, serving, and attacking. Players will train in a fun and fast-paced environment and receive high reps and instruction. Sessions will be 50% skill training and 50% game play/competition. Cost: $20 per session or save when you sign up for a full session! 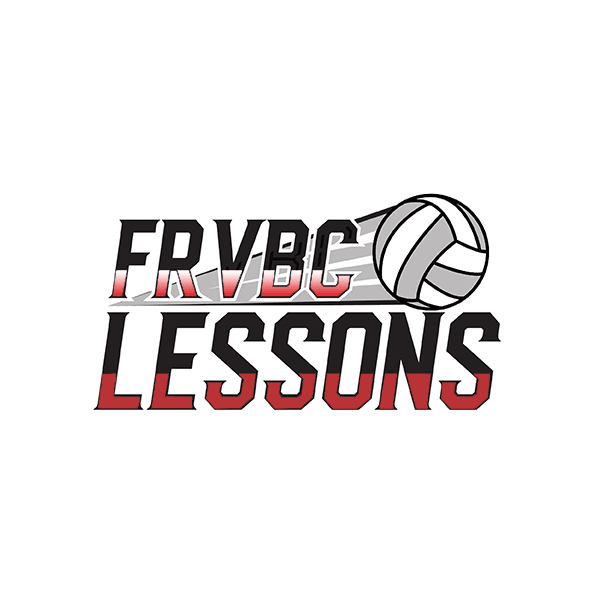 Email lessons@frvbc.com to schedule your lessons! 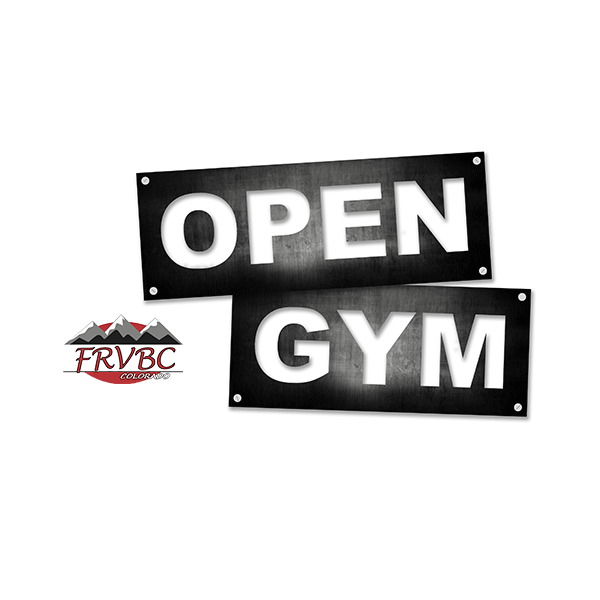 Please check the club calendar at the link below to confirm we have an open gym that week. Camps can be customized to your school’s needs. We will talk with your staff after each day of camp to come up with a game plan for the next day. Great for your coaches and players to learn and ask questions! 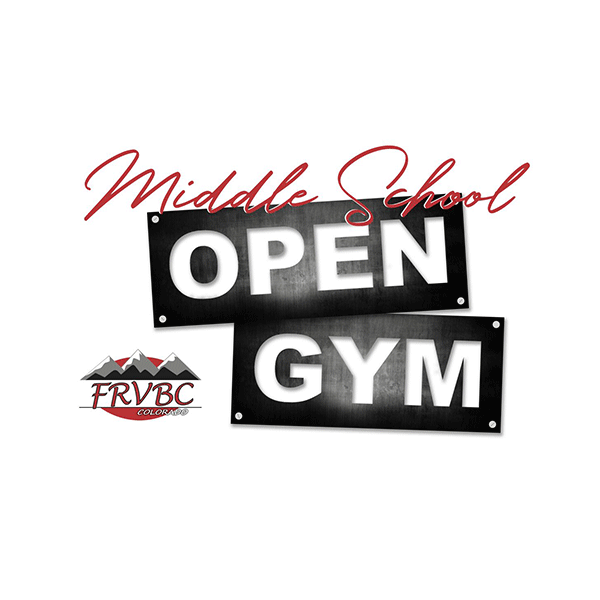 Open Gyms will run most Monday nights throughout the 2019 season. Improve specific skills or techniques to help your team! 1 on 1 Instructions Video Reviews for Instant Feedback!